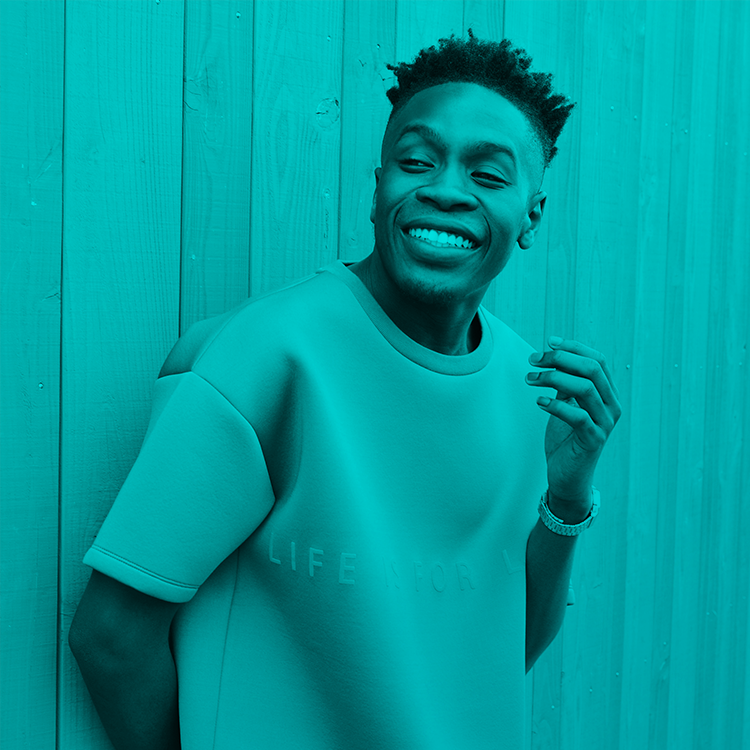 Amartey is a 25-year-old vibrant Holland-based singer of Ghanaian descent. He grew up in Kraaiennest, Amsterdam South-East. His music is a mix of Afrobeats, R&B and reggae. The YBFTS (Young Boy From The Streets) EP Release Party took place on Thursday 19 October, 2017 in Amsterdam. The EP was released on Spotify and even iTunes on 20 October, 2017. The EP reached no. 1 on iTunes World Music that year. Since its release, the fifth track off the EP titled ‘Champion Lover’, which features the late Ghanaian artiste Castro, was trending. The official music video is yet to be released. Behind the scenes of Champion Lover music video in Ghana. Amartey recently performed with The Band Recraft at the Wereld Draait Door, a popular TV show in The Netherlands. Also, he performed at Eurosonic Noorderslag in Groningen. His first concert, which will take place on 25 February, 2018, is sold out! Check out my interview with him after the EP release party.